Union Public Service Commission (UPSC) is expected to announce the result for Civil Services Preliminary examination soon. 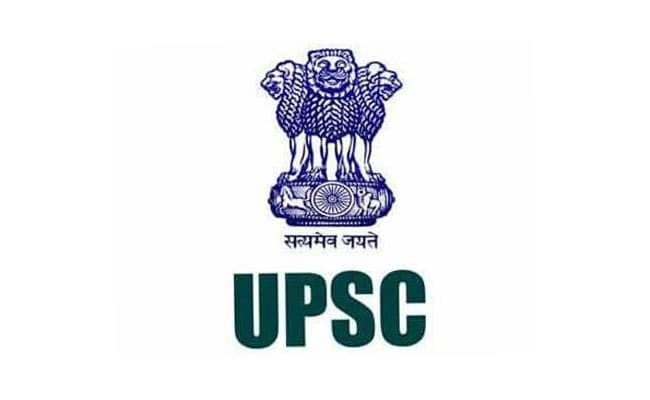 Union Public Service Commission (UPSC) is expected to announce the result for Civil Services Preliminary examination soon. The preliminary examination was conducted on June 3, 2018. The commission generally declares the preliminary exam result within 45 days of the exam. Candidates who qualify the preliminary exam will have to appear for the Civil Services Main examination which is scheduled in September. The UPSC CS Preliminary exam, which was conducted at 73 exam centres, successfully maintained the unpredictable nature of the exam this year as well. Students who appeared for the exam found paper II difficult in comparison to paper I. Students also said that compared to last year, when there were many questions on government policies, this year lesser questions were about government policies and the questions in current affairs questions were not so current. Those who qualify the preliminary exam will have to apply in the prescribed format for Main examination on the UPSC portal. The schedule for UPSC Civil Services 2018 Main examination has been released and is available on the official website. The Civil Services Main examination will begin on September 28, 2018 with Paper I which is essay writing. Paper II and Paper III will be conducted on September 29, 2018 in two shifts. Paper IV and Paper V are scheduled on September 30. Next weekend, on October 6, Paper A (Indian Language) and Paper B (English) will be conducted. Exams will end on October 7 with Paper VI (optional paper 1) and Paper VII (optional paper 2). The final stage in UPSC selection process is personal interview.